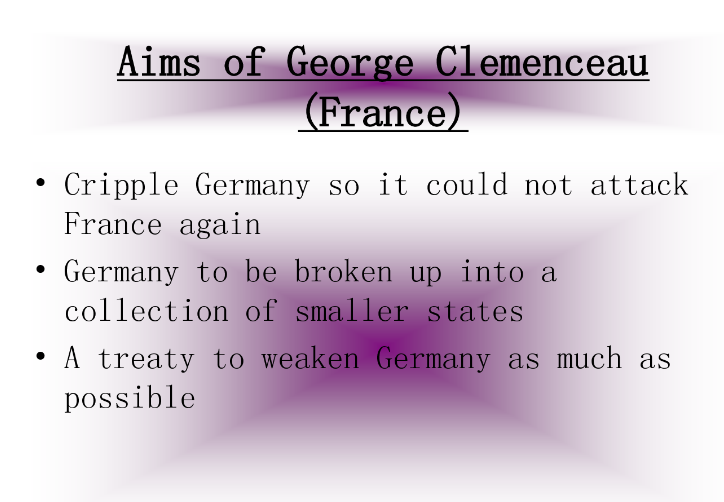 His reason for that was because he believed Germany actually had done most of the damage and wanted to "put them in their place"
George Clemenceau was the most harsh out of all the men. 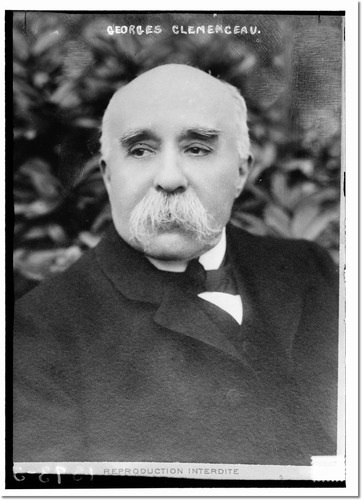 His beliefs were ver strong and firm. Though they may not have been right, he was going to see that his vision was forced on the Germans to pay.